When temperatures begin to soar, it’s time to take a break from the hot oven. There are so many wonderful dishes you can prepare without getting near that bleeping hot box. It goes without saying that salads are perfect on hot days and they need not be boring or unsatisfying. If you don’t mind having the stove on for 10 short minutes you can make pasta salads such as macaroni salad, Italian pasta salad, or ham and cheese salad. 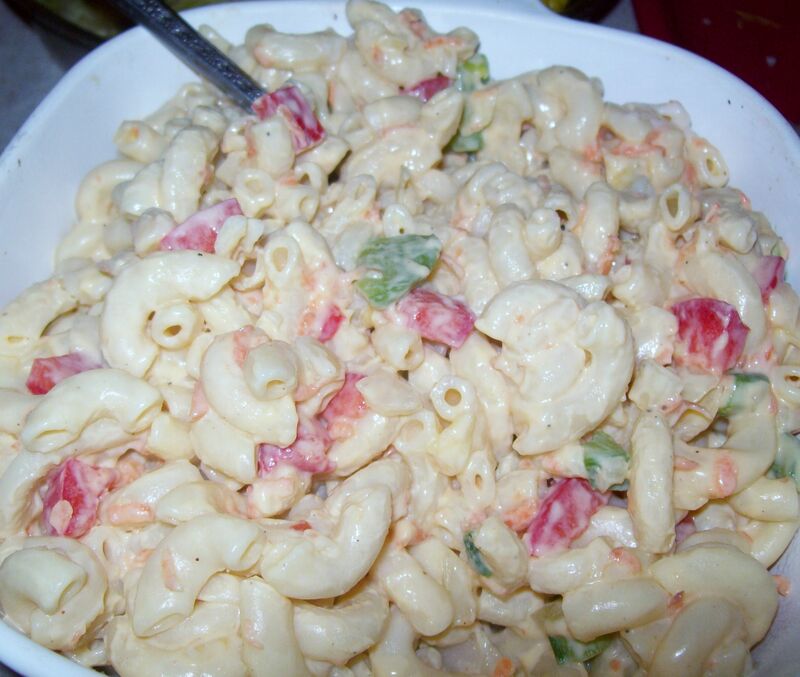 The dressing for pasta salads usually consists of mayonnaise, vinegar, sugar, and spices. Italian types of salads generally use Italian dressing as their base. Vegetables like shredded carrots, onions, celery, and bell peppers usually make up the rest. I like using whatever is available! To make these more filling you can add tuna, hard boiled eggs, chick peas, diced ham, pepperoni, or grilled chicken breast. To make some croutons, allow some bread to get stale in a paper sack in the sun. Then just chop into cubes and toss with a small amount of olive oil and seasonings and set back out in the sun for an hour or two. 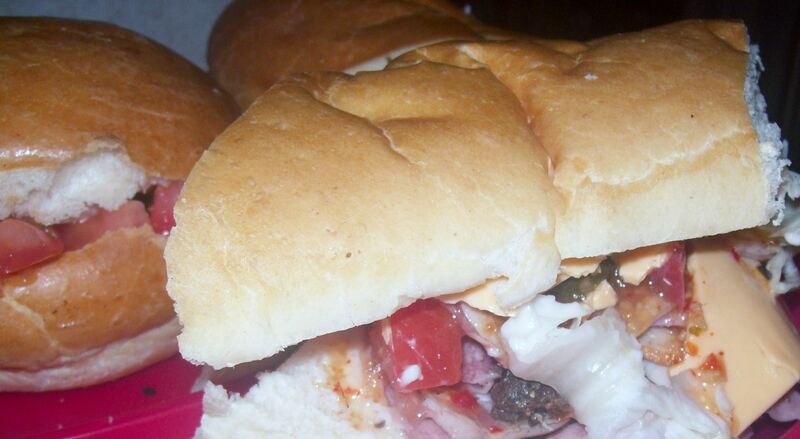 The term hoagie originated in the Philadelphia area. Italians working at the World War II shipyard in Philadelphia, known as Hog Island introduced the sandwich, by putting various meats, cheeses, and lettuce between two slices of bread. This became known as the “Hog Island” sandwich; hence, the “hoagie”. The possibilities are endless with hoagies, but I think it is a must to have a good crusty bread and some Italian dressing to drizzle on top. I make a veggie one for myself with whatever the garden holds at the moment! Freshly picked organic tomatoes are also high priority. Peel husks back and remove silk. Smother in butter, salt, and pepper and fold husks back up. Wrap tightly in foil and grill on high heat, turning occasionally for 30 minutes. 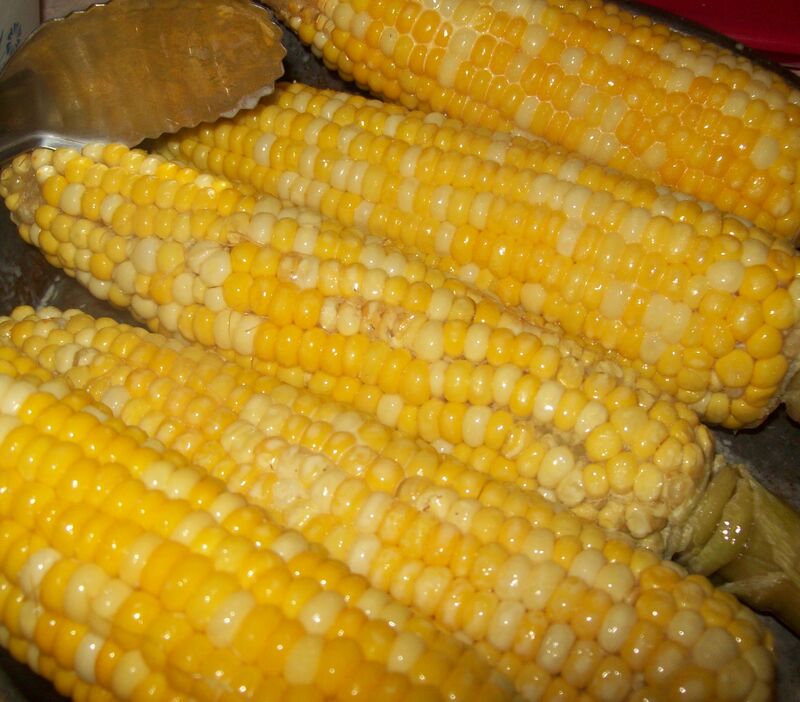 I love having corn this way. You can also make it this way and add some parmesan cheese for a special treat. Just cut some veggies of your choice, drizzle with olive oil and spices and place on the grill for about 45 minutes. Make sure your foil packets are nice and tight! Forget the lettuce once in awhile and toss broccoli, cauliflower, tomatoes, cucumbers, or all of the above with a little mayo, vinegar, sugar, and spices. If you must have meat, try broccoli salad with bacon bits. Cole slaw and potato salad are also great on a hot day! Cheap over sized flour tortillas can be rolled up with meat, cheese, and veggies. Spread mayo, cream cheese, unsweetened yogurt, or sour cream onto the tortilla as your base. 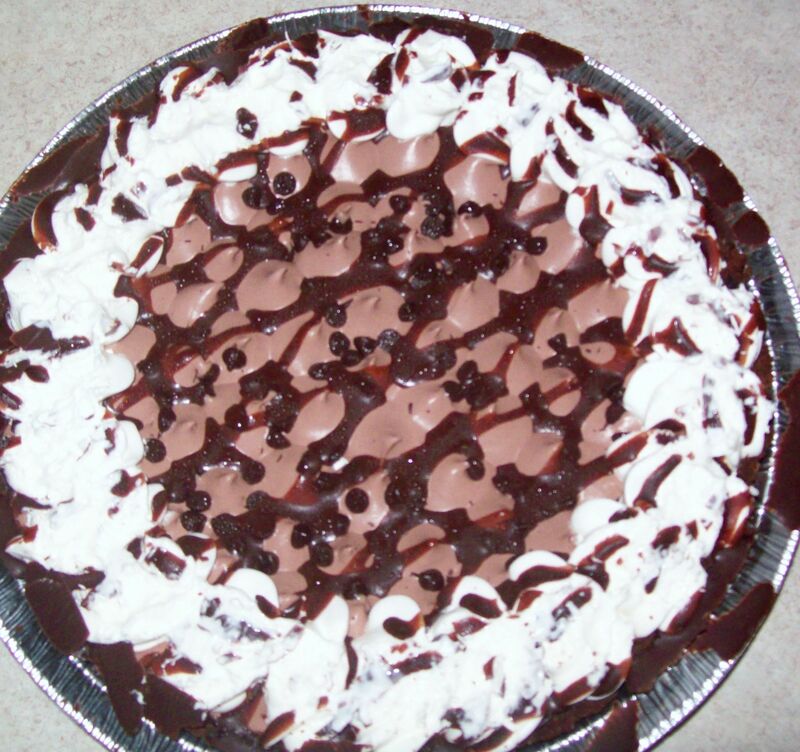 Add your favorite toppings like your making a pizza. Roll very tightly and wrap in plastic wrap. Refrigerate for at least an hour. Remove and cut into pin-wheels. Arrange meats, cheeses, olives, onions, canned artichoke hearts, and jarred roasted red peppers on a platter. Keep some Italian dressing nearby and watch everyone go to town. You can set out crackers, squares of pumpernickel, or sliced Italian bread to compliment the platter. Pulled pork, sloppy joes, shredded chicken, turkey breast, or bbq rib sandwiches. These make for great serve yourself sandwiches on hot days without the need to turn on the oven. You don’t always have to bake to have something tasty after dinner! No bake cookies (2 cups white sugar, 3 tablespoons unsweetened cocoa powder, 1/2 cup margarine, 1/2 cup milk, 3 cups quick cooking oats, 1/2 cup peanut butter, 1 teaspoon vanilla extract) Bring everything but the oats, peanut butter, and vanilla to a boil. Remove from heat add mix in remaining ingredients. Drop by teaspoon and place on wax paper to cool. On hot days like today, I refuse to cook with the oven and you can too! 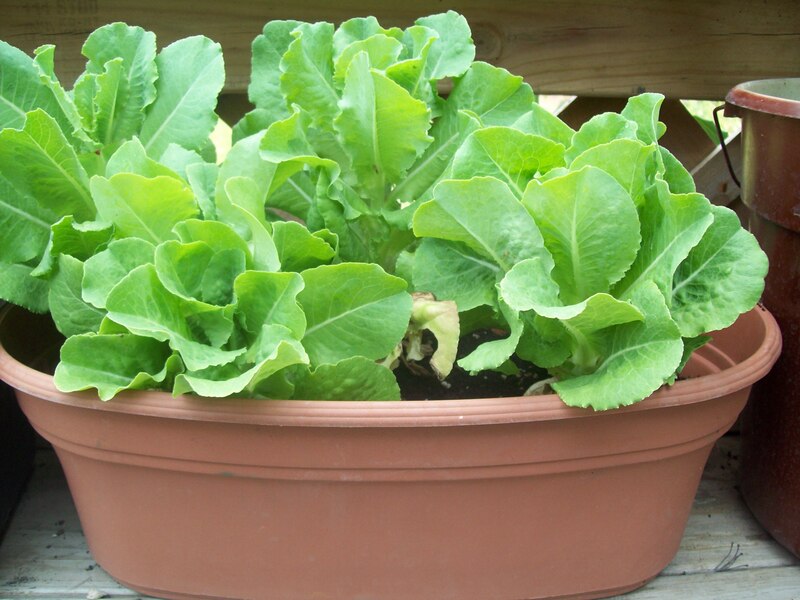 Posted by Createityourself on June 27, 2012 in Cooking and Baking and tagged cooking, croutons, dressing, food, hoagies, italian dressing, leafy greens, macaroni salad, no bake, pie, salads, summer, summer recipes. love the recipies,but i prefer charcoal grilled chicken for my salads and casseroles but i think it is worth the wait!,like you said awhile back if you can cook a bunch at5 one time you can use it the next few days! i myself will not have to cook for three days , once again thank you for the tips! Our season of “no oven/stove” use has also began and it includes pretty much everything you just mentioned. I’ve even decided to share some of my favorite summer recipes in my next few posts. I’ve not shared recipes yet!! mmm…makes me hungry reading your post and even looking forward to preparing food for the heatwave we’re having. Thanks for sharing the ideas! Your welcome! Thanks for commenting…today was another hot one for sure!